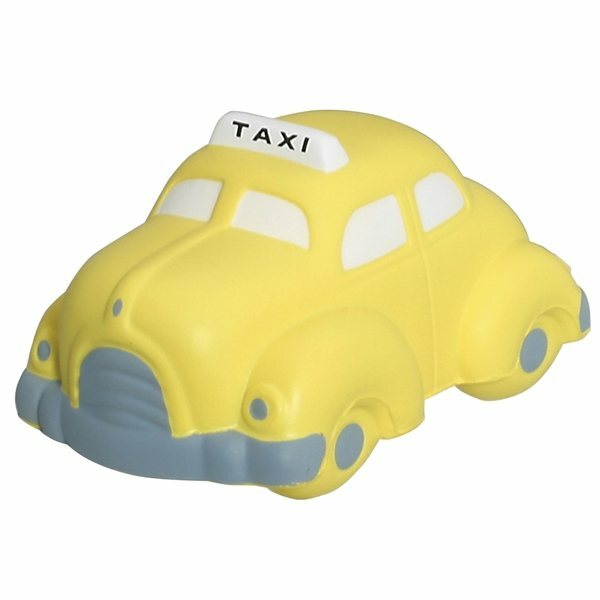 Taxi - Miscellaneous shaped stress reliever. We sent these to our most valued customers. the product was exactly what I ordered. I enjoyed working with Alicia from the stages of "just looking" to ordering the product. She is very professional. I am also very impressed with the product I ordered and the time it took. the service is excellent! the version we received was what we had expected, and we were really pleased with the level of customer service. This product turned out great. Great product and great price.